In this guide we'll watch as I transform Adafruit_TSL2561, one of our first libraries, spruce it up and automate it. This guide doesn't talk about how to write code - just how to make it fancy! Adafruit_TSL2561.h - the main header file that has macros, enums, classes, etc! .github folder with ISSUE_TEMPLATE.md and PULL_REQUEST_TEMPLATE.md - see our examples here if you like you can adapt and reuse them. When it renders for now it will say Build Unknown - we'll get that going later! Rather than storing the documentation in your master branch, cluttering your repo, we'll have TravisCI put the files into the gh-pages branch. GitHub can be informed that documentation is there and it will host the webpages for you, it's very slick! Make sure you've committed and pushed all your code before you continue, since you will be deleting from a branch and it can be scary! git commit -a -m "Clean gh-pages branch"
Save and you'll get notification of your new github.io URL. Note that nothing will be there at this time - that's OK! We'll get that going soon. If you're working on an official Adafruit library, add the Arduino Librarians group to your repository with write access, which will let adafruit-adabot push pages on your behalf! Doxygen runs on the source code itself, and create HTML output that we can then point people to when they want detailed information about the library. To keep our lives easier, instead of running Doxygen every commit, we'll use Travis CI to keep the documentation up to date. Every commit on GitHub will trigger TravisCI to call Doxygen on the source code, verify that documentation exists for each function, and will refresh the website pages. For Windows, visit the downloads page and scroll down to download the installer, then run it to install. Or if you have something like MSYS2, use the package manager. Doxygen needs a 'setup' file called Doxyfile. There's two ways to go about this step. However, if you are planning to use TravisCI to auto-generate Doxygen and you don't have any big changes you want to make to our setup we recommend using our default Doxyfile, and not committing it. Our TravisCI will automatically grab the Doxyfile for you, which means we can update it from time to time as doxygen updates and changes the config file. This is what we'll assume you're doing and continue as-is! It's normal to get a massive number of complaints. Now it's time to document and get those complaints down to zero! OK its a little annoying to do but eventually you'll get to zero output from Doxygen. Actually, because my compiled doxygen binary didn't come with CLANG support, I do get two warnings, but you can ignore these. OK now you can look in the folder and you'll see that in addition to the Doxyfile, you also have a sqlite3.db and an html folder. You are very nearly done! Do not commit the Doxygen file (unless you changed it), the html folder, or the sqlite db. Only your fully updated and documented files! OK you are ready for the next, amazing step...automation! @file - change this to the name of the file the header is at the top of! @section author Author - You and others! * to interface with the breakout. * installed the latest version before using this library. 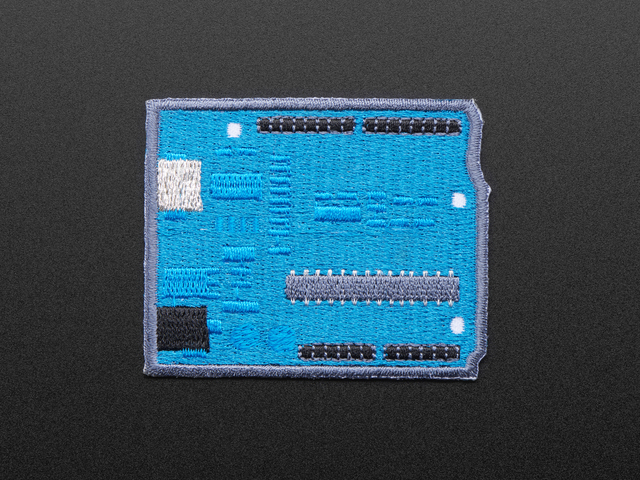 * Written by Kevin "KTOWN" Townsend for Adafruit Industries. * BSD license, all text here must be included in any redistribution. NOTE: You can insert simple HTML style tags in your text, and they will be rendered properly in the documentation, included 'a href=' type links. The .h is shorter, and doesn't have the special sections but you do need to add a @file tag! If you don't see any global variables, enums or typdefs in your documentation, you probably forgot to add the @file tag to your file. Without this tag, it won't parse global values properly. @brief  Gets the most recent sensor events. accelerometer data should be written. magnetometer data should be written. @return True if the event read was successful, otherwise false. The first and last /**************************************************************************/ are not required but we think it looks good. @brief Gets the most recent sensor events. This function reads from both the accelerometer and themagnetometer in one call, and is a deviation from the standard Adafruit_Sensor API, but is provided as a convenience since most AHRS algorithms require sensor samples to be as close in time as possible. @param magEvent A reference to the sensors_event_t instances where the magnetometer data should be written. Don't forget classes/objects also need a description! Make sure all of your comments use '//' (and not '/* .. */') inside the code block! Travis will create a fully new computer image every time and run your shell script instructions to compile the code and document it. 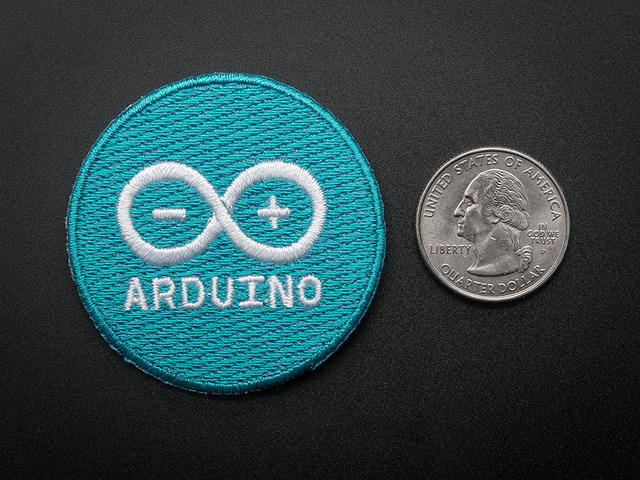 - PRETTYNAME="Adafruit FT6206 Arduino Library"
# Optional, will default to "$TRAVIS_BUILD_DIR/Doxyfile"
- arduino --install-library "Adafruit ILI9341","Adafruit GFX Library"
language: c This part is easy, we're going to be compiling C / C++ code. This is the 'nice pretty' name of the library, which will be displayed at the header of the documentation. You must change this to avoid confusion! This line adds more configuration setup. The text after the - is literally a bash shell command. We're calling the Arduino binary on the command line and instructing it to do stuff like install some libraries. If you do not need to install any libraries or any other configuration steps, just remove these two lines. Lastly we have two more scripts we run. library_check.sh, at this time, is an empty hook but we hope to add some things like checking format of the library and looking for missing or misformatted lines. You can remove this. Don't forget you'll need that empty gh-page branch if you want to have the doxygen pages pushed for you, see earlier in the guide! OK now you are ready! Grab our example travis.yml file from https://raw.githubusercontent.com/adafruit/travis-ci-arduino/master/example_travis.yml, rename it .travis.yml and place in your library repository. Edit it as we explain above, in particular edit the PRETTYNAME variable and change the extra-library-installation line as necessary! If you have multiple repositories, they'll appear on the left hand side. Yellow means working, green means pass and red means fail. In this case, you can see we failed to compile the sensorapi.ino demo when running the zero test (SAMD21) due to an #include "avr/delay.h" now we know we need to either #ifdef it out or restructure our code. Travis builds take 5 minutes or so, so you're best off doing fast iterative tests locally. After you've fixed the bug and tested it locally, commit and push! This time, with any luck, you'll pass the main compilation tests! Now click Generate Token to get your key, which will be a bunch of numbers and letters. Keep this token safe! It's the same as your GitHub login! Make sure that "Display value in build log" is OFF!!! And at github.io you'll see your newly updated documentation! This guide was first published on Jan 18, 2018. It was last updated on Jan 18, 2018.